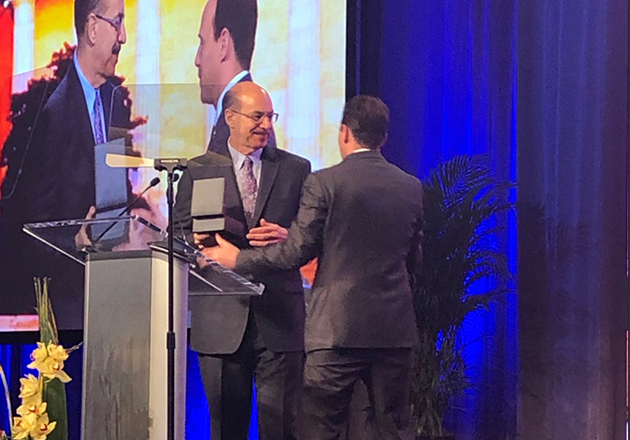 Tags: Minority Business Leader Award and Montgomery Hospice. 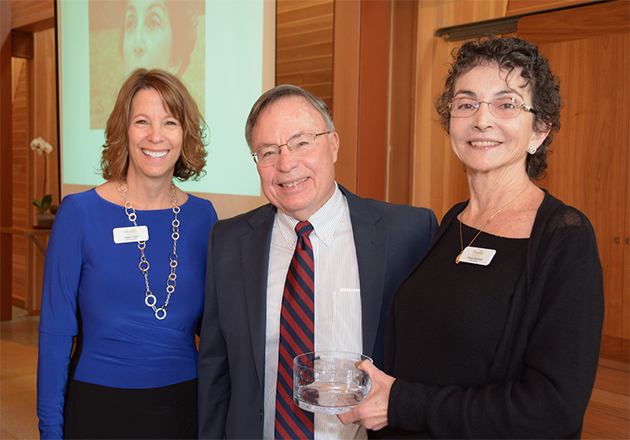 During her 17 year tenure, Monica instituted the Montgomery Hospice Center for Learning. The Center has been offering online and face-to-face classes for a decade. Currently, 180 professionals are taking classes in pursuit of Montgomery Hospice’s Certificate in End-of-Life Care. The curriculum offers courses that recognize cultural, racial, religious and ethnic backgrounds as the basis to understanding and appreciating patients’ diversity, which is essential to providing quality care. Monica also has been instrumental in the inclusion of holistic complementary therapies -such as aromatherapy, gentle massage, music and pet therapy among others- into hospice patients’ care plans. These therapies have proven to reduce the need for pain medication and elevate the comfort level of our patients. 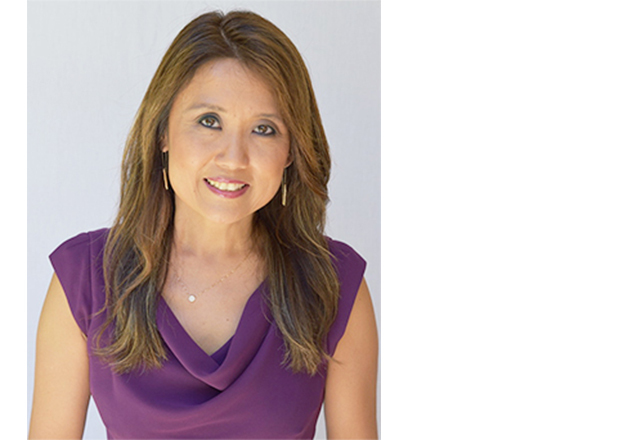 At this event, a strong group of exceptional individuals who have exhibited outstanding performance both professionally and in their community will be celebrated. 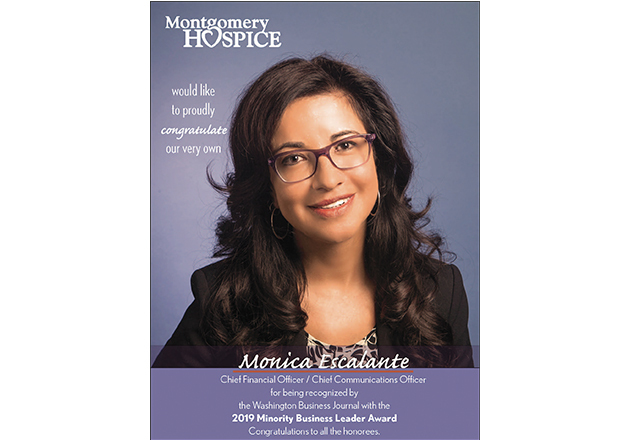 Montgomery Hospice is very proud of Monica Escalante, who not only embodies the values of the organization but whose drive, creativity and distinguished performance have given her this well-deserved nomination and award. 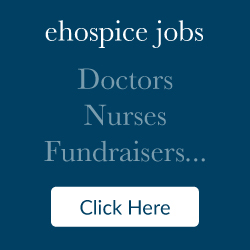 Montgomery Hospice is an independent non-profit organization whose mission is “to gentle the journey through serious illness and loss with skill and compassion”. In 2018, the organization served more than 2,200 Montgomery County patients and their families. Learn more about the WBJ Minority Business Leader Awards.